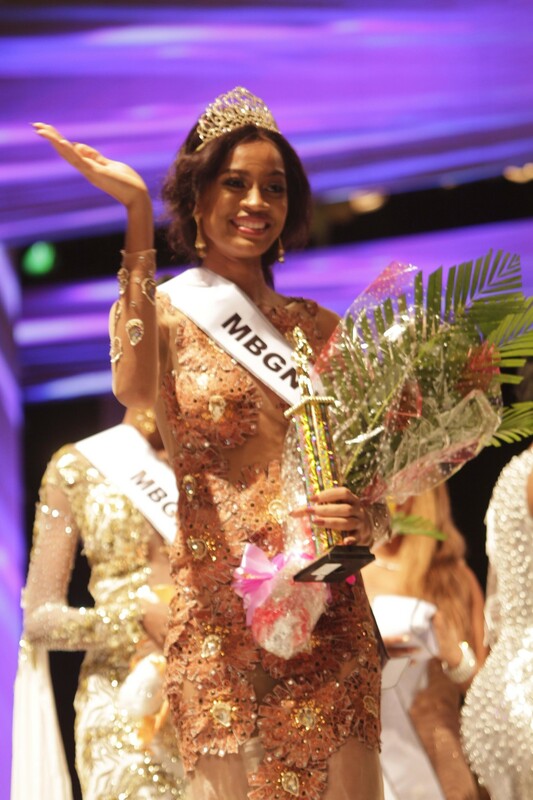 #MBGN2017; Miss Kebbi Ugochi Ihezue Emerges Most Beautiful Girl In Nigeria 2017! 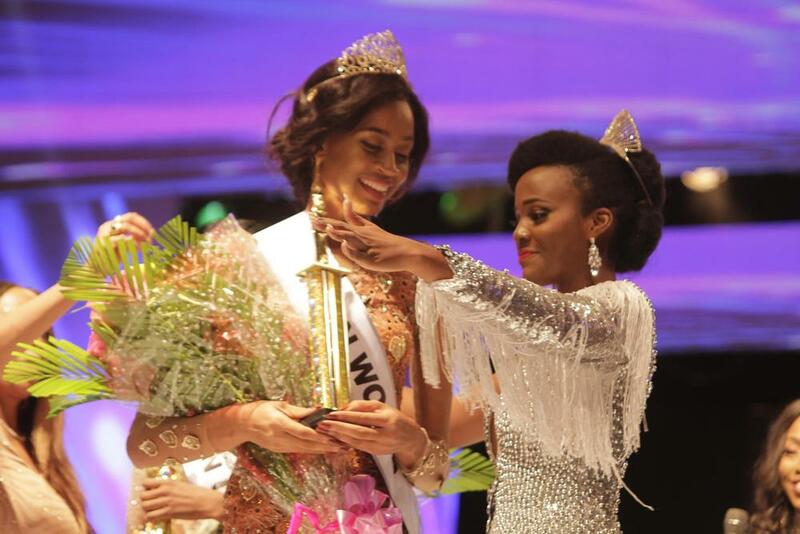 The 2017 edition of Silverbird‘s Most Beautiful Girl in Nigeria 2017 was full of glirtz and glamour as it held at the Eko Hotel & Suites in Victoria Island Lagos this weekend. 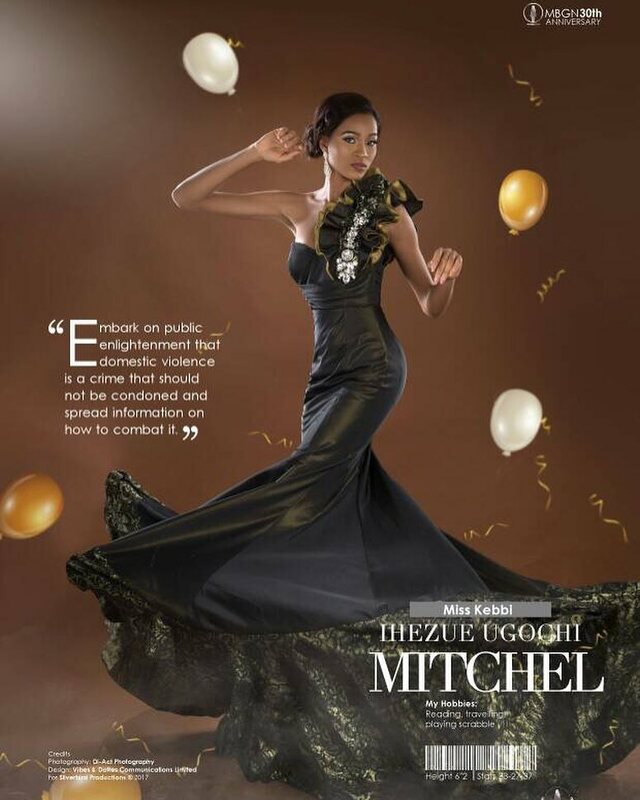 Ugochi Ihezue, who flew the flag for Kebbi State emerged as the winner of the 2017 MBGN competition on the night and was crowned as the 2017 MBGN World. Other winners on the night were..
Wow look at those freckles! Congratulations to her!